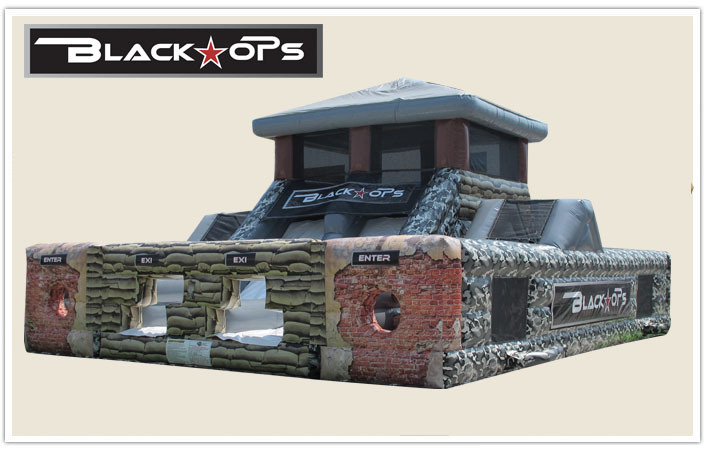 This two lane obstacle course is a one of a kind experience allowing the participants to have the feeling that they are truly engaging in a war of dexterity. Battle your opponent to victory as you make your way through the bricked wall entrance, down the path of stone pillars, crawl throughs and passageways. The journey doesn’t end here as you reach the rock climb wall leading to the uniquely designed teeter-totter pivoting bridge, then down the slide to the finish line!